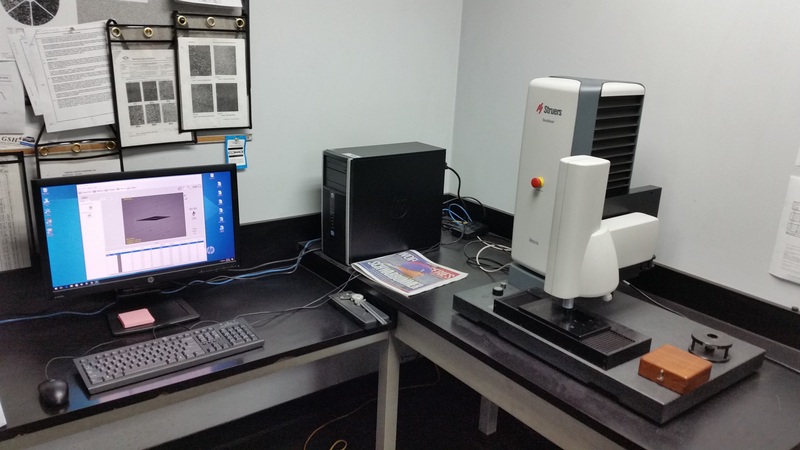 The performance of lab services listed here and the associated fees VARY GREATLY depending on our (General Surface Hardening, Inc.’s) work schedule and the availability of qualified personnel. Contact our quote department and/or General Manager for availability of services and specific charges. 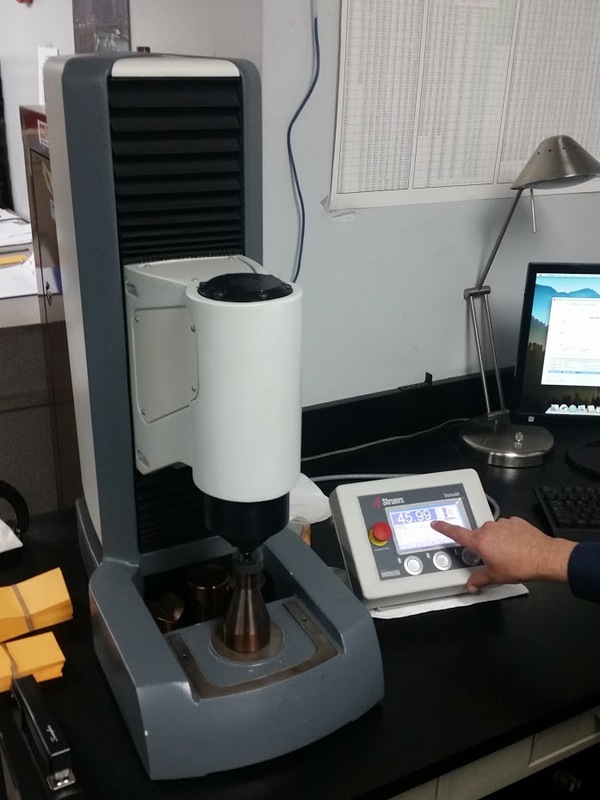 Superficial Hardness testing is performed on all outgoing orders unless otherwise specified by the customer purchase order OR equipment size/aesthetic limitations on such testing can have/has had any affect on the overall quality of the specific part, load, or process as a whole, at the discretion of the quality assurance department. 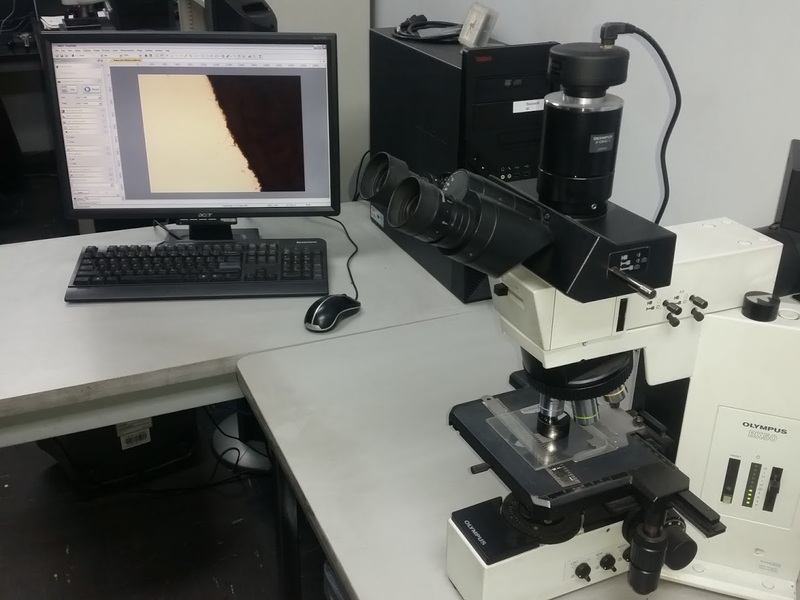 Microhardness testing is performed for a fee at the customer’s request. Our quote department and general manager are available by email, fax, and phone to answer any specific questions. 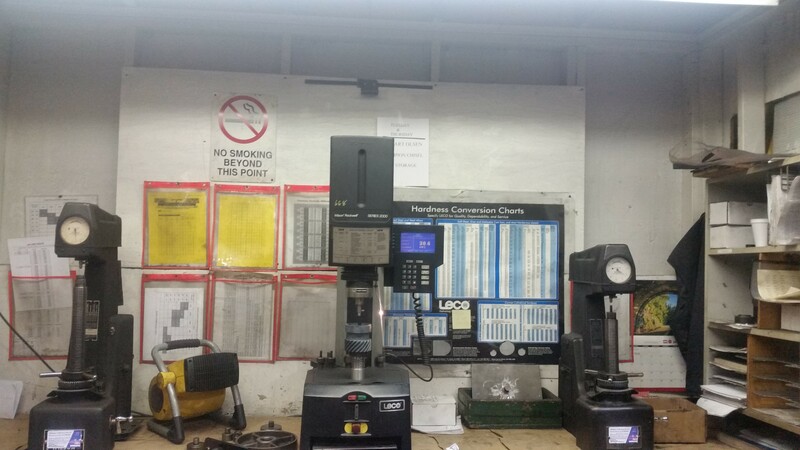 +Program specifically designed for iron and steel applications. 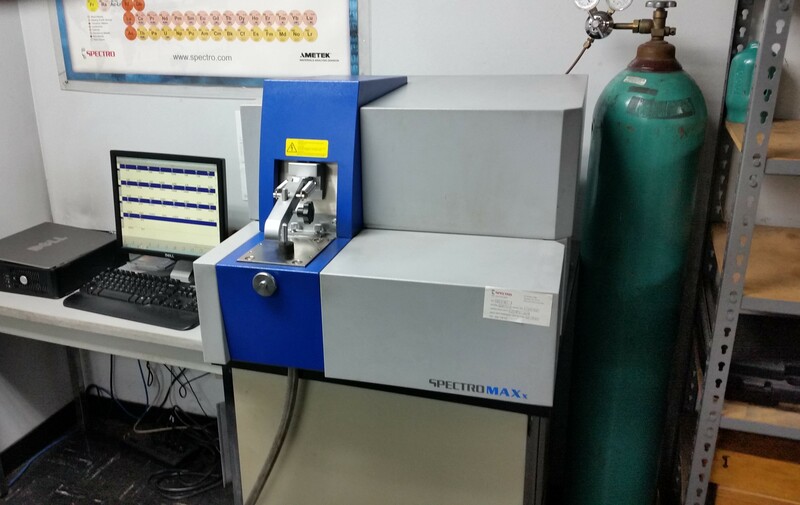 +Used to verify surface carbon levels and in determining material. +Please Note: The services below are not advertised nor do we accept new work orders for these services alone or as part of a process. The performance of any of the services below is assessed by upper management and charged by the hour. We DO NOT claim any certification or standardization regarding these services. They are listed here as a courtesy and for reference.